EMS Club Day is back! 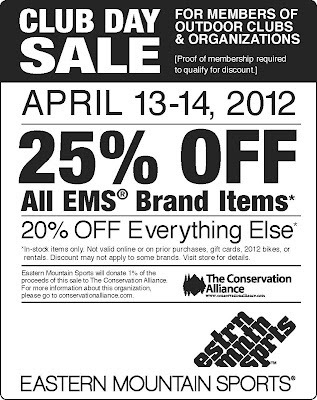 AMC members save up to 25% off gear in stores on April 13th and 14th. Not a member? Join AMC today to enjoy these savings and other great member benefits!